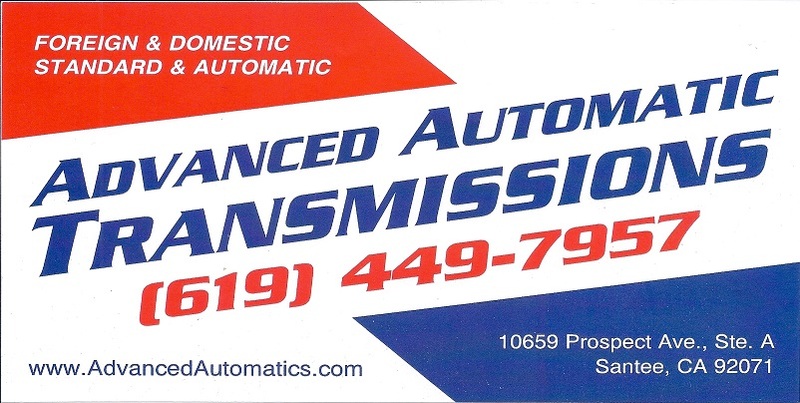 "Dear Ian, Thanks for your precision work on our 56 hydramatic transmission. I appreciate your honesty, integrity, and good work. God Bless You! Paul G..."